Request a callback from the organizer. I agree to receive event updates via email. In 1971, five high school students – Steve Capper, Dave Reddix, Jeffrey Noel, Larry Schwartz, and Mark Gravich – in San Rafael, California, calling themselves the Waldos because "their chosen hang-out spot was a wall outside the school", used the term in connection with a 1971 plan to search for an abandoned cannabis crop that they had learned about, based on a treasure map made by the grower. The Waldos designated the Louis Pasteur statue on the grounds of San Rafael High School as their meeting place, and 4:20 p.m. as their meeting time. The Waldos referred to this plan with the phrase "4:20 Louis". After several failed attempts to find the crop, the group eventually shortened their phrase to simply "4:20", which ultimately evolved into a code-word that the teens used to mean consuming cannabis. Mike Edison says that Steven Hager of High Times was responsible for taking the story about the Waldos to "mind-boggling, cult-like extremes" and "suppressing" all other stories about the origin of the term. Hager wrote "Stoner Smart or Stoner Stupid? ", in which he attributed the early spread of the phrase to Grateful Dead followers – after Reddix became a roadie for the Dead's bassist, Phil Lesh – and called for 4:20 p.m. to be the socially accepted hour of the day to consume cannabis. A special b2b set: Donald Glaude and Freddy Silva!! Partake with the Dj's, Artists, Promoters and Community. Experience Sacramento's Best Community Smoke Session Ever. 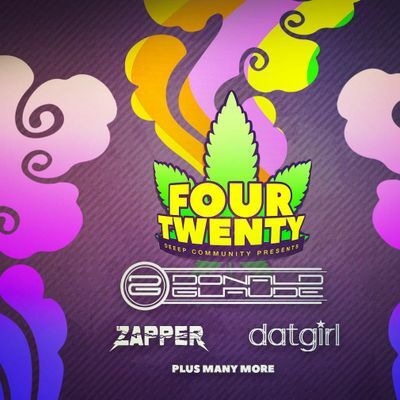 Listen to chill music and or bring your own drums for a drum circle, meet new friends and compare to some of the best herbs and vibes experienced under one Sacramento Event. 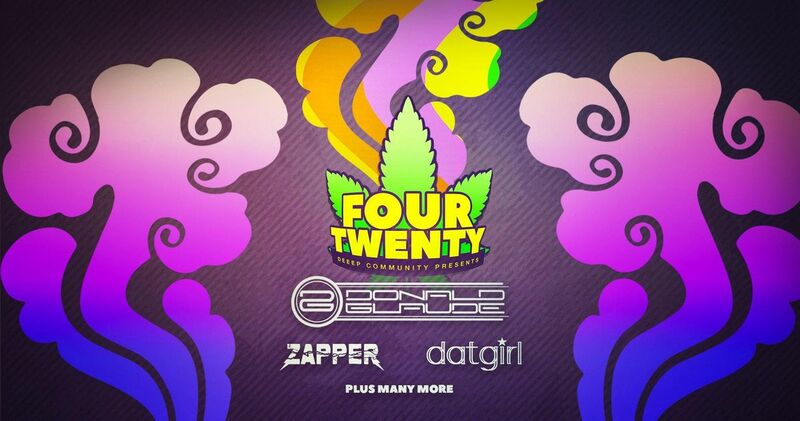 ---- FREE Shirt for 1st 100 paid entries ---- Online private registration required to receive location Register @ www.sacparties.org 420pm-420am --> 21+ with valid I.D.